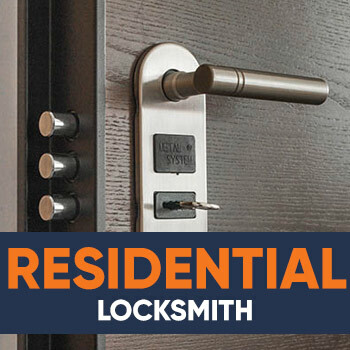 Locksmith Las Vegas has employed quality locksmiths in the industry for over 10 years. We are a mobile locksmith company that serves clients all over the city of Las Vegas. 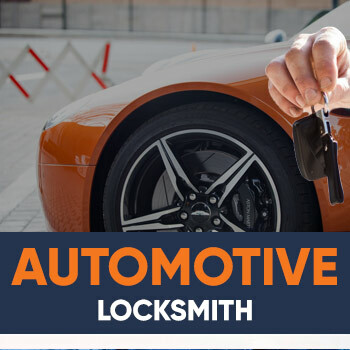 In addition, we can provide an emergency locksmith service, residential, commercial, automobile, key cutting and re-keying service straight to your current location. We provide 24 Hour locksmith services with the best customer service to make sure you are satisfied. Ultimately, our clients are our top priority. 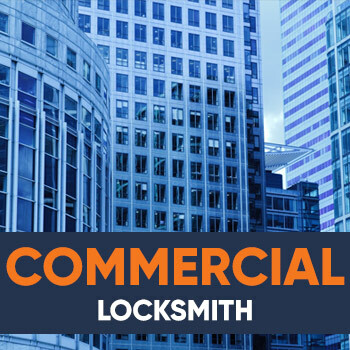 At Locksmith Las Vegas, we only employ locksmiths who undergo extensive training, making them the best they can be. The locksmith industry is always developing to keep up with evolving security technology. So we make sure our technicians do the same. And not just with their training, but also with the tools that they use for each job. In addition, the technicians at Locksmith Las Vegas are licensed, insured and bonded. 24 Hours a day with up 20 minute response times, Serving the city of Las Vegas and nearby cities. The secret to Las Vegas Locksmith’ success and durability is found in the following three key core values. We believe in giving each customer honest and fair advice at any job. We are here to serve your needs and not to push unnecessary products. Our technicians use the newest locksmith tools to prevent further damage and finish the work efficiently. We are always happy to produce satisfied customers from the fruits of our labor and are driven to go the extra mile for them.